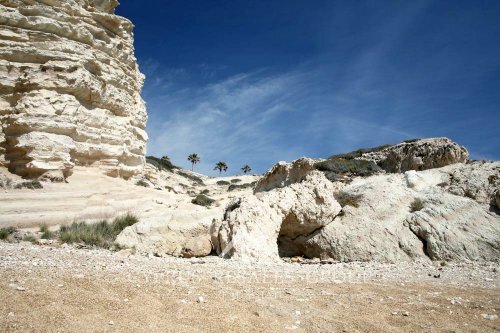 The Sea Caves area is a Mecca for local marine life that inhabits the clean turquoise seas. 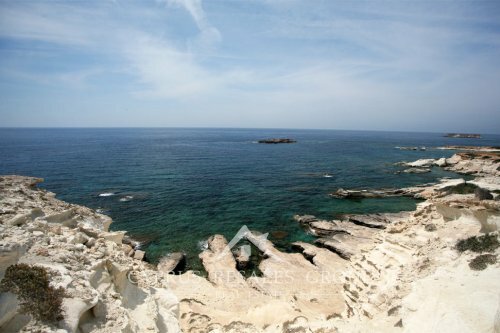 Green back turtles, flying fish and dolphins can be seen in and around the Sea Caves area as well as many migrating birds. 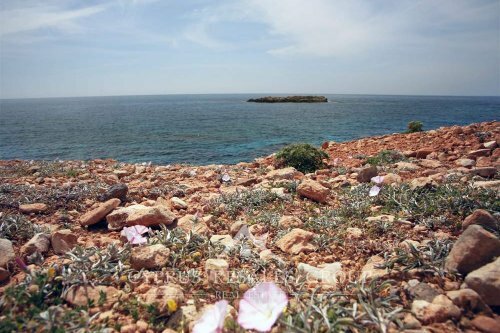 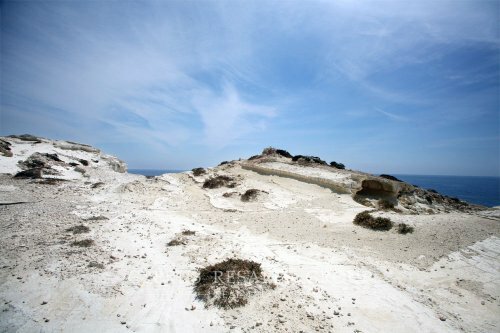 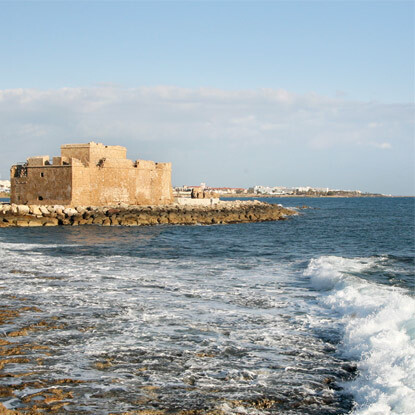 This area is adjacent to the Akamas nature reserve known for its impressive variety of fauna and flora (168 bird species, up to 600 of plant species, some of which are endemic). 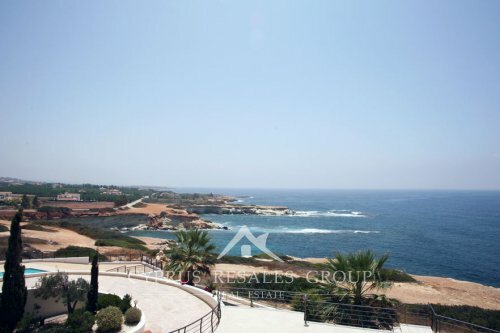 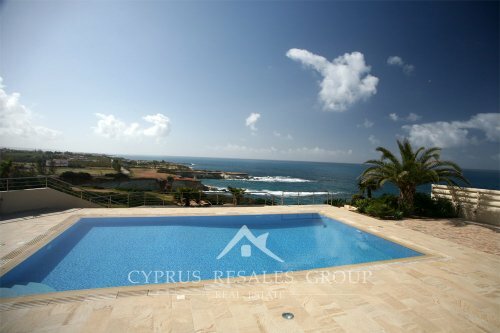 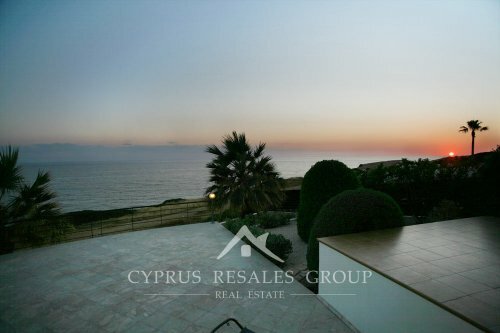 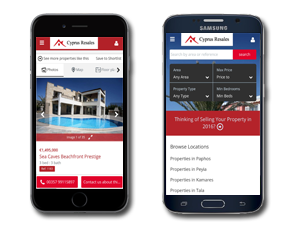 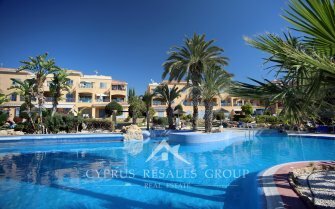 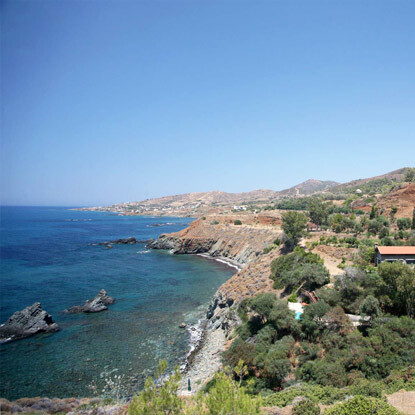 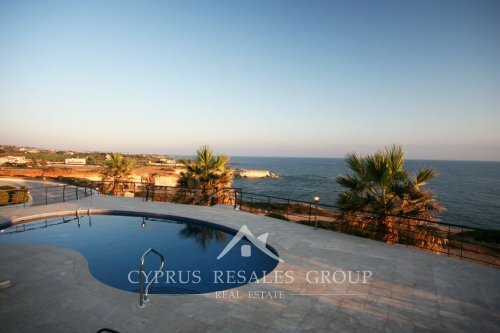 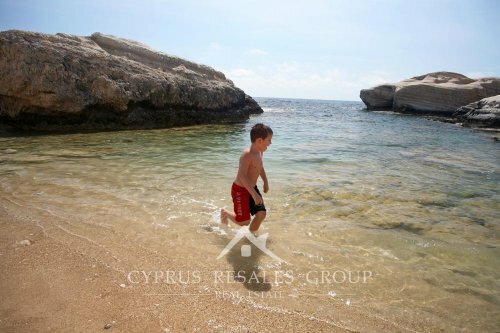 The Sea Caves enjoys a reputation of the most prestigious areas in Cyprus with stunning luxury villas. 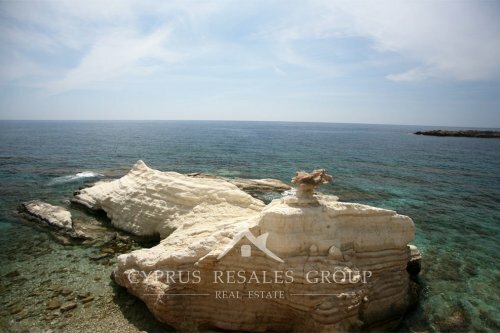 Due to the low building density in Sea Caves as a whole, this area is home to large houses build on spacious commanding plots. 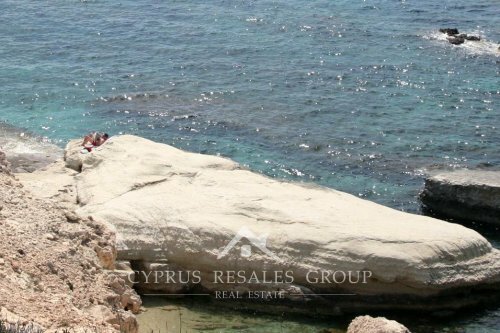 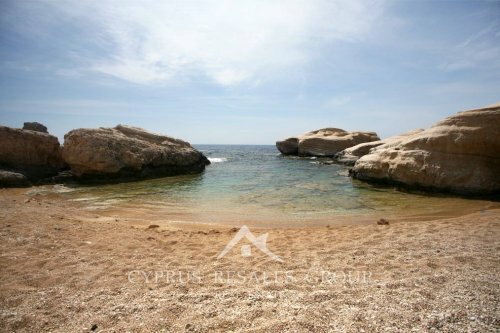 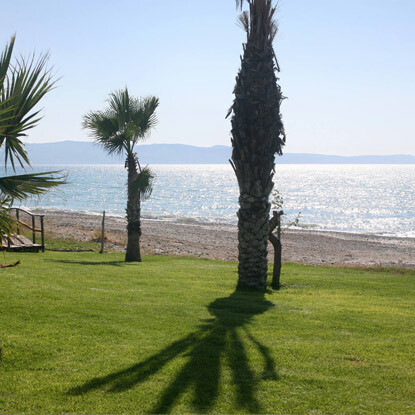 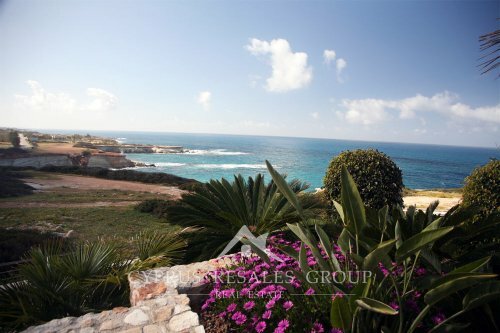 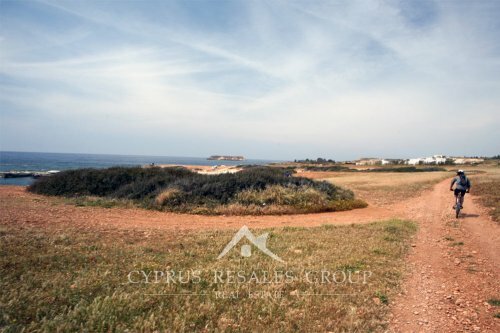 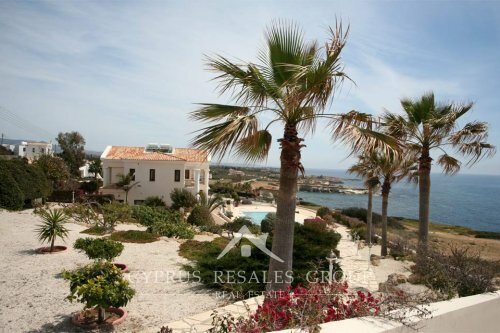 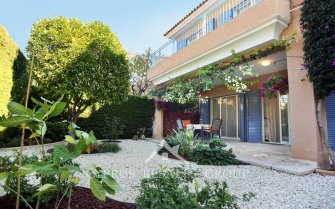 Property in the area is in high demand and we look forward to showing buyers some of the excellent resale villas in the Sea Caves area.